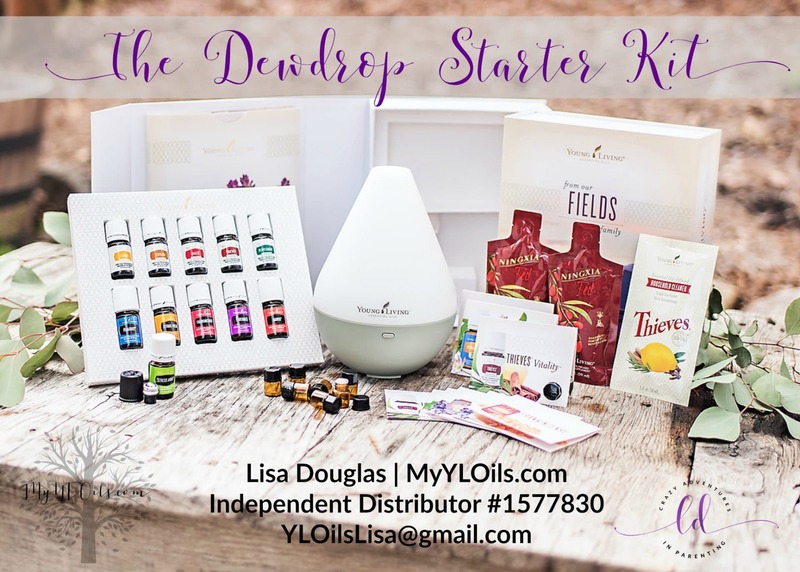 New Young Living Starter Kits as of 2019! Woohoo! To begin as a Wholesale Member, you start by purchasing an enrollment kit or “starter kit.” Each of the starter kits offers resources and products to help kickstart your new wholesale membership with important info about the business and company. New Dewdrop™ Starter Kit as of 2019! *One or more of the Flex oils may be substituted in the event of sourcing constraints or supply considerations: AromaEase™, Lemongrass Vitality™, Orange Vitality™ and Tea Tree. The old Dewdrop™ Starter Kit is still available until it sells out. New Desert Mist™ Starter Kit as of 2019! The old Desert Mist Starter Kit is still available until it sells out. New Rainstone™ Starter Kit as of 2019! The old Rainstone™ Starter Kit is still available until it sells out. New Aria™ Starter Kit as of 2019! The old Aria™ Starter Kit is still available until it sells out. *One or more of the following Flex oils may be substituted in the event of sourcing constraints or supply considerations: AromaEase™, Citrus Fresh™ Vitality™, Lemongrass Vitality™, Orange Vitality™ and Tea Tree. There are FOUR choices of Savvy Minerals Premium Starter Kits you can choose from! Personally, of these options, I recommend one of the Premium Starter Kits with the Premium Essentials Oils collection because of the tremendous value for the money. The Premium Essentials Oils ($150 value) and a free diffuser ($84+ value) with samples for those prices? It’s a great way to get your feet wet (literally)! Excited? Ready to join our oily family? Here’s how you get started!